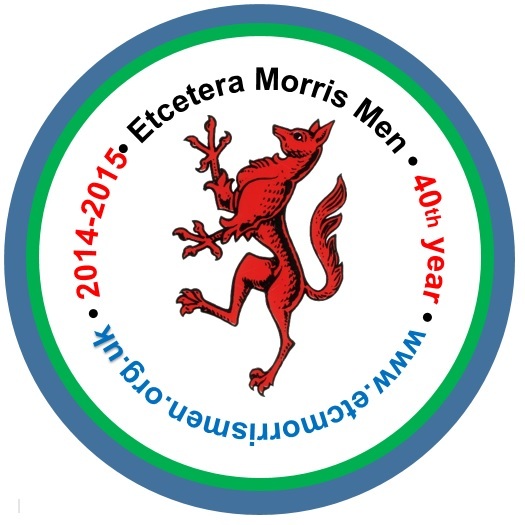 Etcetera Morris Men made a fourth visit to this annual celebration of the start of spring at Forty Hall Farm on 19 and 20 March 2016, with two displays on each of the Saturday and Sunday. Etcetera Morris Men made the most of a sunny autumn Sunday in Enfield yesterday, dancing out at two local institutions. 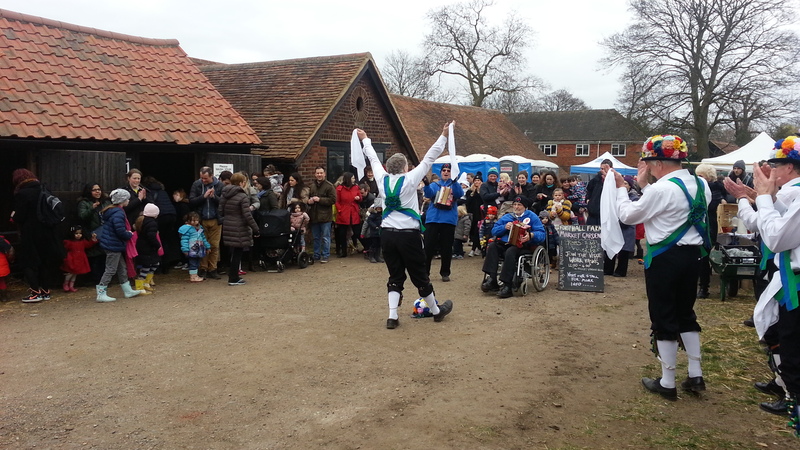 In the morning we joined in the fun at the Chickenshed Family Fun Day. The sun shone on the 3km Fun Run (we thought it best not to take part in to save our energy for the dances) and stayed out for our display in the amphitheatre. Many thanks to the team at the Chickenshed for the warm welcome – we’ve not been there before – and for joining in with our traditional farewell dance. In the autumn sunshine we then hot-footed it across the borough to Forty Hall Farm.